Today is the sixth in our series and the story is that of Kitia Altman. Kitia Altman grew up in Bedzin, Poland, surrounded by her extended family. Until 1944 she worked in a ‘shop’ manufacturing uniforms for the Wehrmacht. 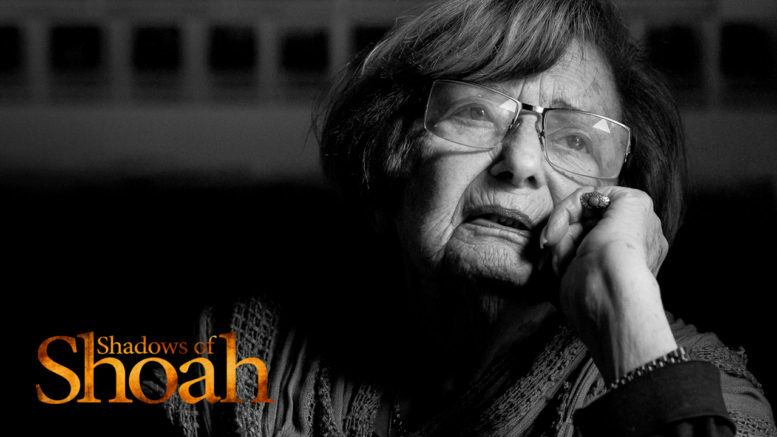 She survived the dehumanising experience of Auschwitz. In the early 1990s, Kitia famously debated Holocaust denier David Irving during a live televised interview on ‘A Current Affair’. Over 20 years later this was referenced in the feature film ‘Denial’.